You are here: Home › News › Uncategorized › Small Businesses Stand in Solidarity on May 1st! 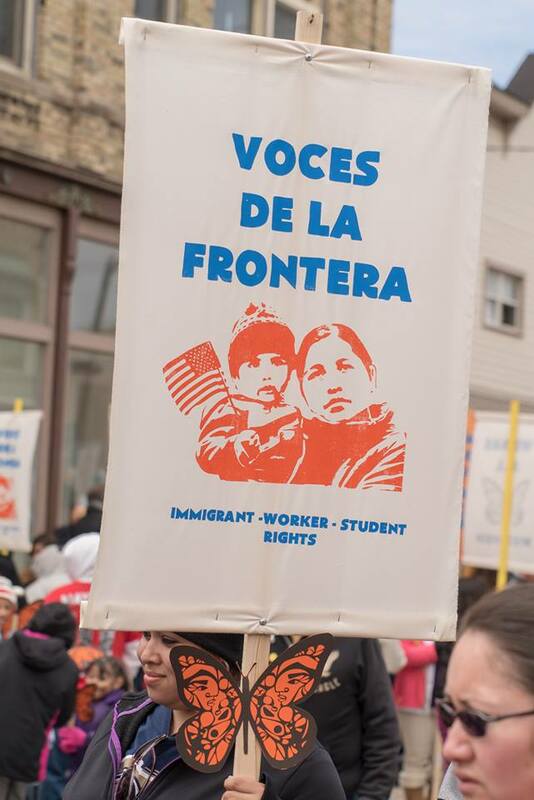 On May 1st, 2019, hundreds of businesses across the state will close so that workers, management, and customers can rally in Madison to restore driver licenses for immigrant families and low-income people in Wisconsin! Restoring driver licenses for all will strengthen our economy, increase public safety, and keep families together. 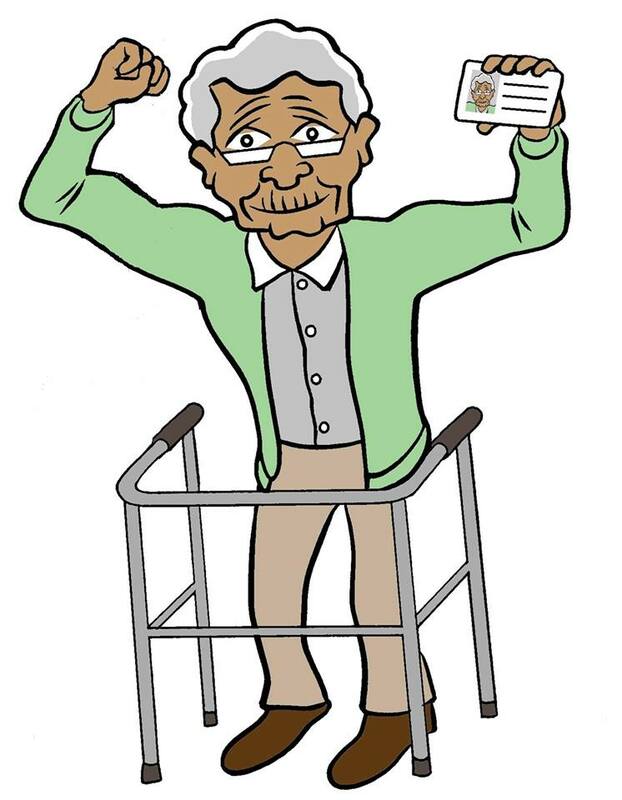 Click here to read Kids Forward’s factsheet about the economic and public safety benefits of driver licenses for all. 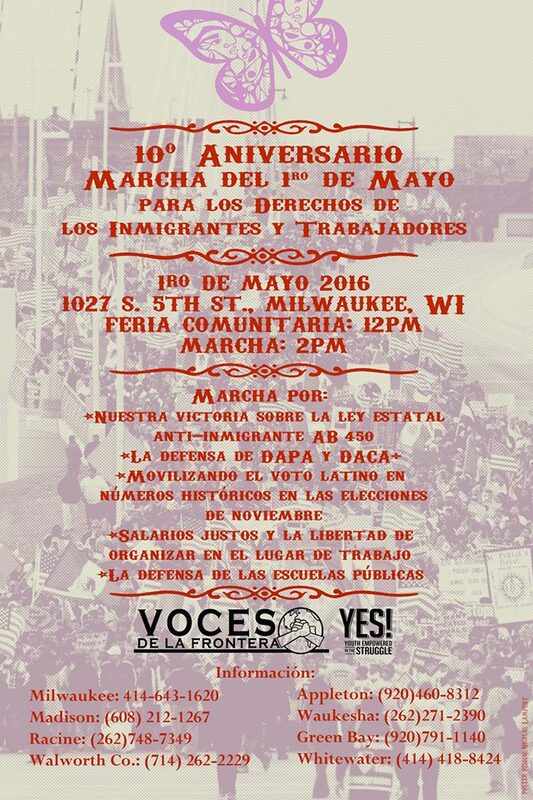 If you own or operate a business in Wisconsin (especially one with Latinx or immigrant employees), stand in solidarity with us! Join us in closing for the day. Fill out the form below if you are planning to close. 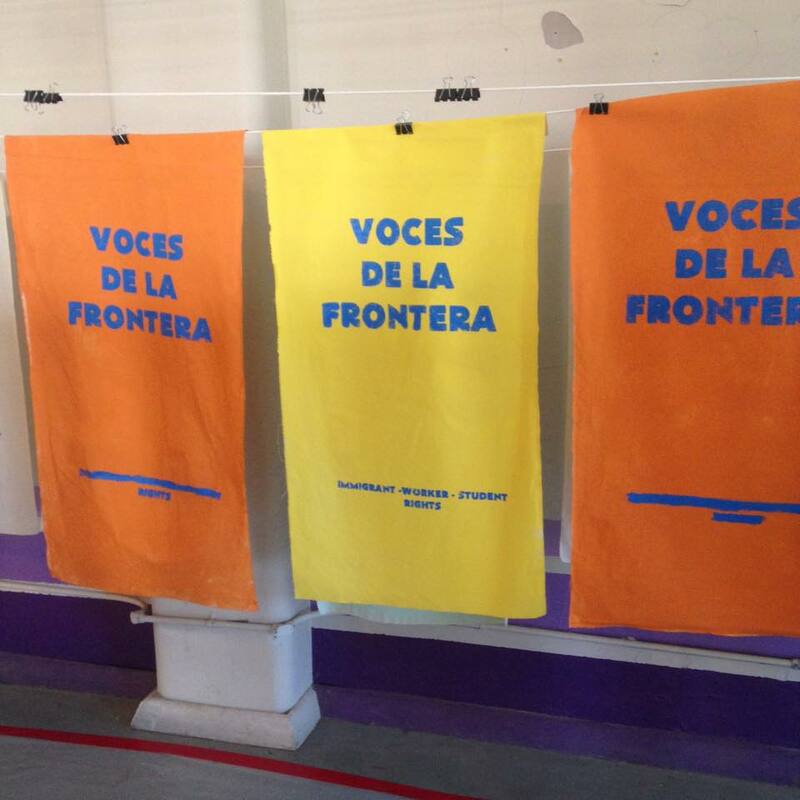 Donate OR host a “Solidarity Day” at your business where you give all or a portion of your profits to Voces de la Frontera! 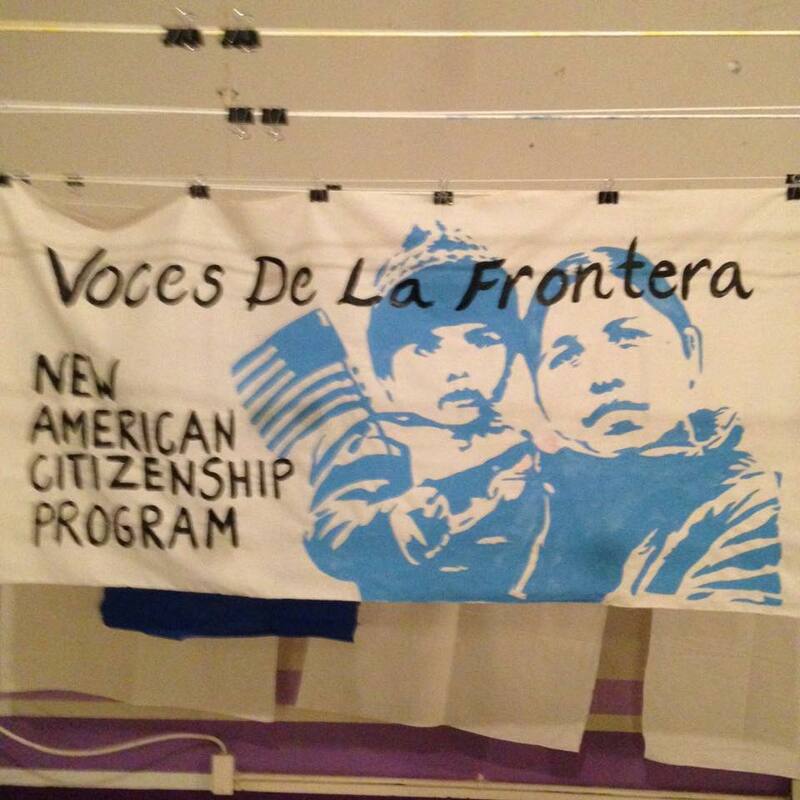 Voces is a non-profit organization and all contributions are tax-deductible. 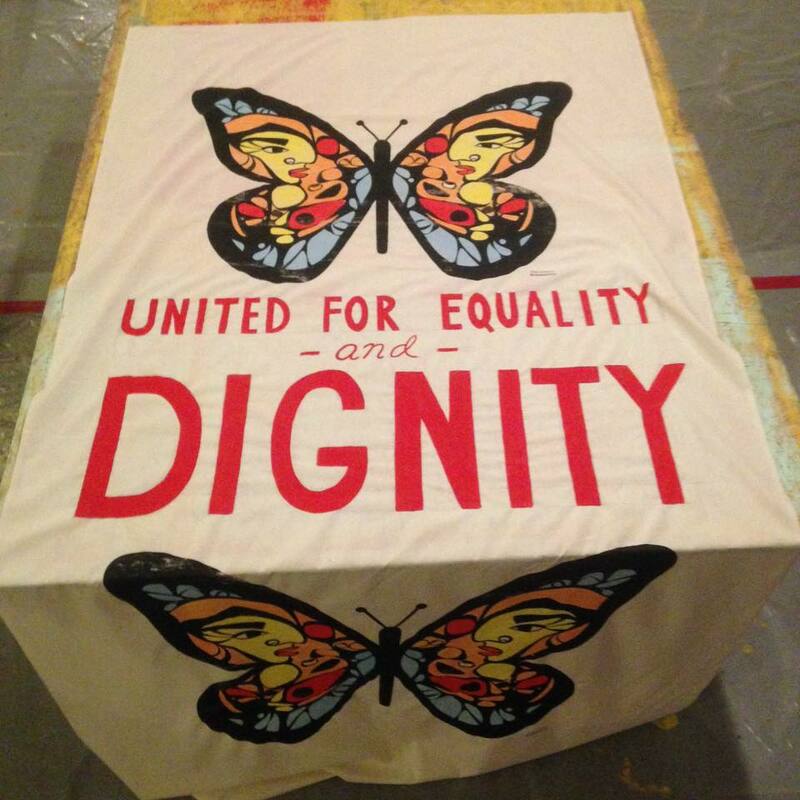 Contact Anna Dvorak, Development Director at anna@vdlf.org, 262-710-0726 if you want to host a Solidarity Day. Help us spread the word! Contact Anna if you want to put up a May Day poster at your business. Click here to donate in support of this historic mobilization. Our most pressing need is transportation. 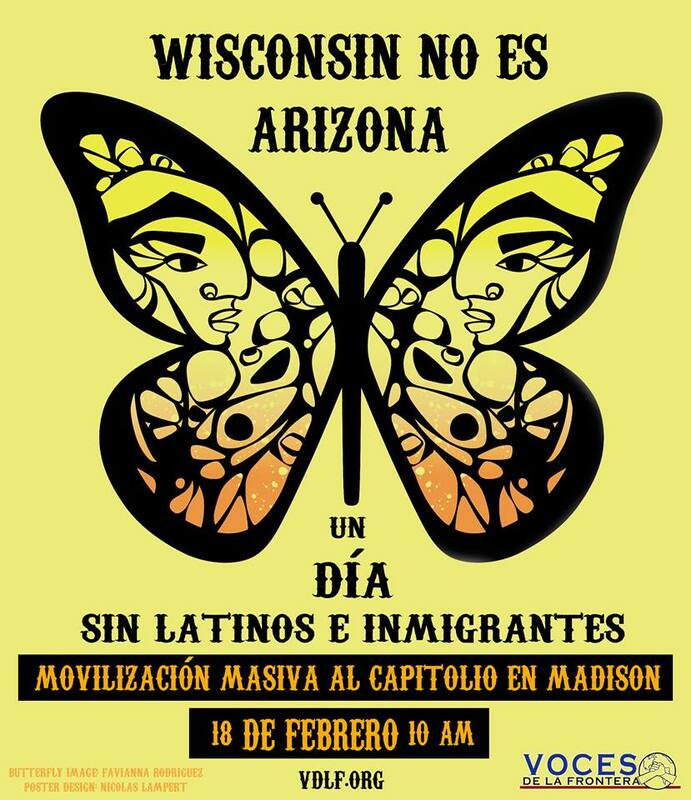 We are organizing buses from cities across the state because many immigrant community members cannot safely drive to Madison because they currently cannot obtain driver licenses. A sponsorship of $2,000 covers 2 buses of 110 people! 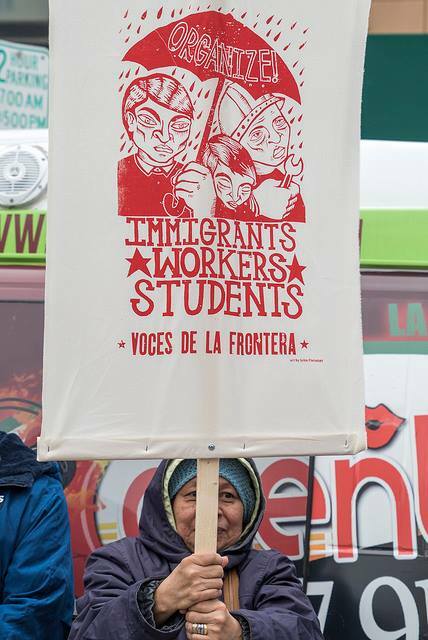 $1,000 cover the cost of 1 bus, $500 half a bus, $300 a 15-passenger van, $100 = seats for 5 low-wage immigrant workers. I'm a Small Business Owner Standing in Solidarity on May 1st!